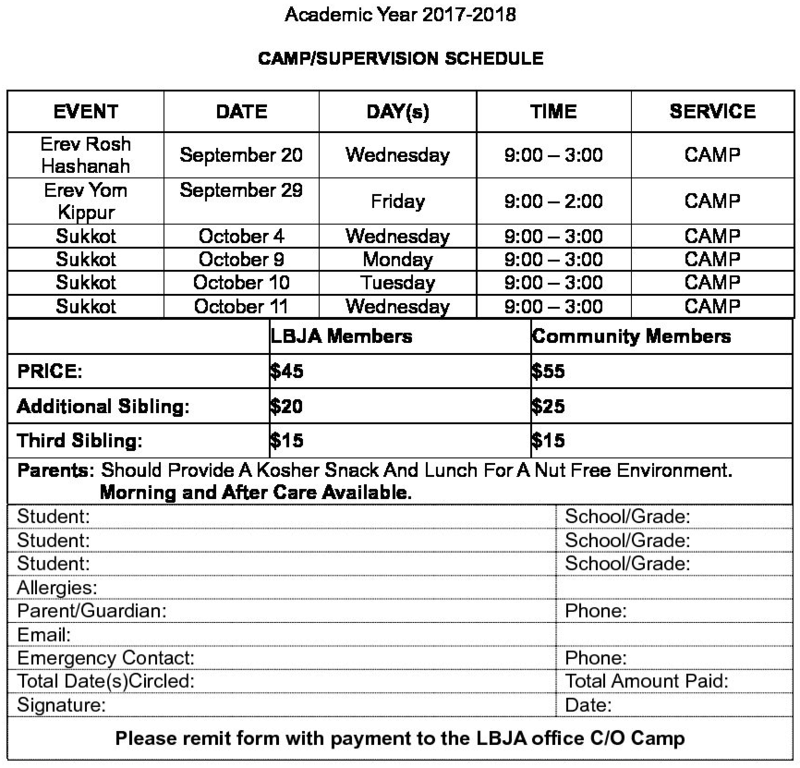 The Leo Bernstein Jewish Academy of Fine Arts community camp is a safe, nurturing environment that creates fun for students during school and holiday breaks. The camp accepts children of pre-K school age through grade 6. Components of the camp consist of science, technology, reading, and a variety of games that include Chess, Mankala, creative arts, and many other games and activities. Weather permitting, the campers enjoy basketball, football, hockey, soccer, and outdoor activities in our large playground. These opportunities along with good character building and positive reinforcement promotes the enrichment of student experiences throughout the school year. Our versatile staff consists of teachers and group leaders with proven leadership abilities.